Who’s the author? Christine Taylor and Christine Garratt, founders of the very first Choccywoccydoodah flagship store in Brighton. What’s it about? 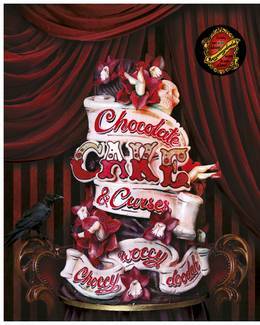 Chocolate, Cake and Curses is a book to celebrate all things chocolate and cake from the Choccywoccydoodah team who have dedicated their lives to creating some of the most extraordinary cakes and bakes. 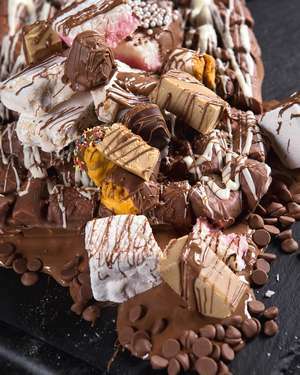 Recipes we love: Rocky Road, Chilli Chocolate Cake, Choccy Banoffee Pie and Brighton (Chocolate) Rocks. 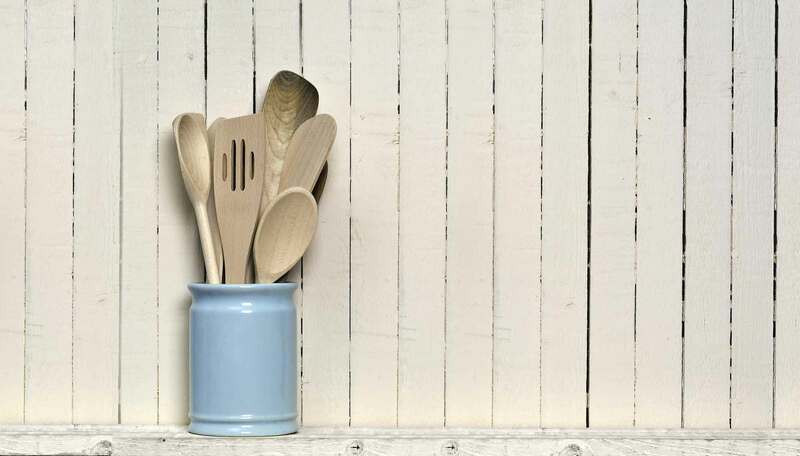 Good book for: Anyone looking to create something spectacular in the kitchen. 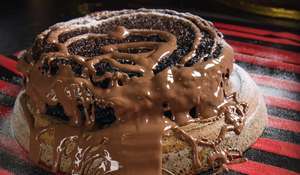 Chocolate, Cake and Curses is packed full of recipes like no other baking cookbook.